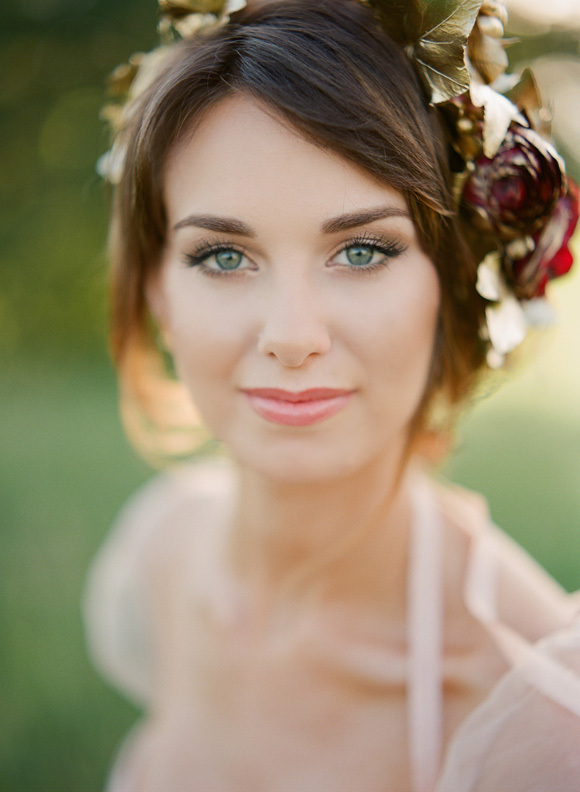 Creating a makeup look for your wedding day that reflects your personal style is challenge. If you feel like wedding makeup is something that is too complicated and you don’t want to look like a totally different person on your big day, don’t worry, we’re here to help. Below, you’ll find some of our favorite wedding makeup styles that cover a range of looks. What's your favorite makeup look?